The last week of the month long photo contest we have organized together with our partners GAWMiners has ended and we have selected the last winner. The theme of the photo contest this time was Covert Mining – Operation CAMO and you can see the photos of the best submission we have received, the ones that have won a 5-chip Gridseed ASIC miner to the owner of this clever modification for mining with an Inifinity USB 5-chip Gridseed ASIC. 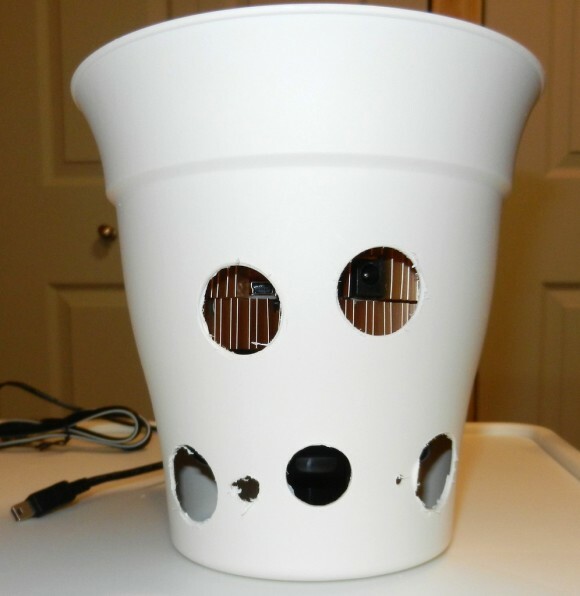 The person who won the third week award is Happydaze who has submitted photos of his interesting modification for a stealthy Gridseed ASIC miner hidden in a flower pot. 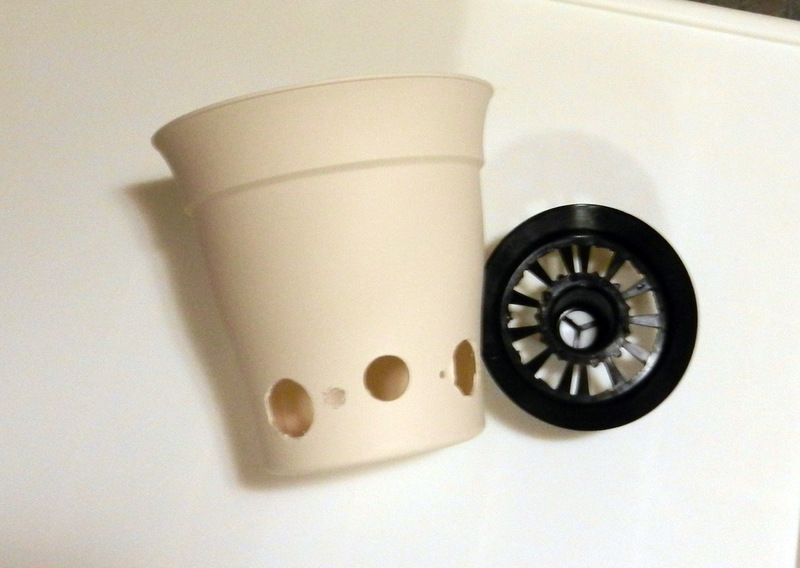 Congratulations to Mark for his good idea and realization that has won him another Gridseed ASIC miner. And if you plan on doing a similar modification yourself do note that the flowers used are not real, so stay away with the water from this flower pot. Week 3 of the photo contest we have organized together with our partners GAWMiners has ended and we have selected the third week’s winner. 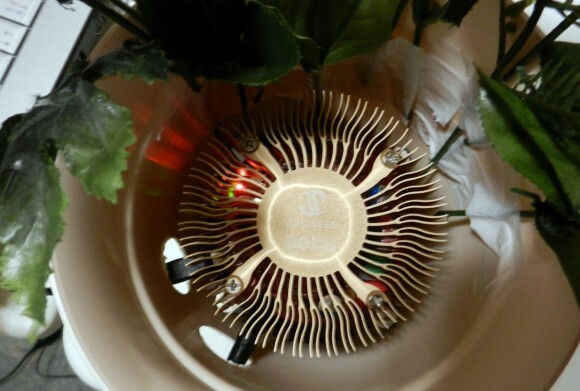 The theme of the photo contest this time was Most Innovative Way to Mine and you can see the photos of the best submission we have received, the ones that have won a 5-chip Gridseed ASIC miner to the owner of this clever modification. 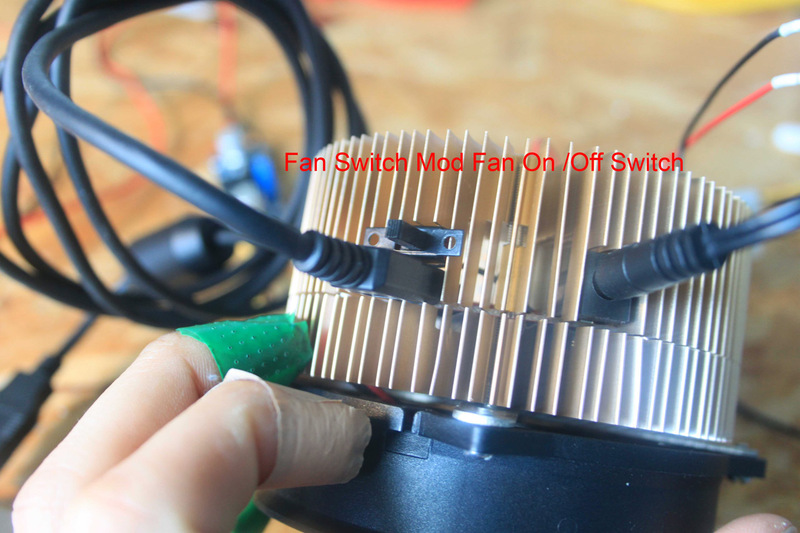 And the person who won the third week award is Emanuel Fertig who has submitted photos of his interesting modification for a Gridseed ASIC miner, the project is still a bit rough, but can be polished more in order to become a nicer looking complete solution. The winner will shortly be contacted by GAWMiners to arrange the delivery of the reward. If you were not the winner this week, don’t worry, you will still have one more chance to win by the end of this month, so get ready to participate in the photo contest with the new theme for the last week – Covert Mining – Operation CAMO. 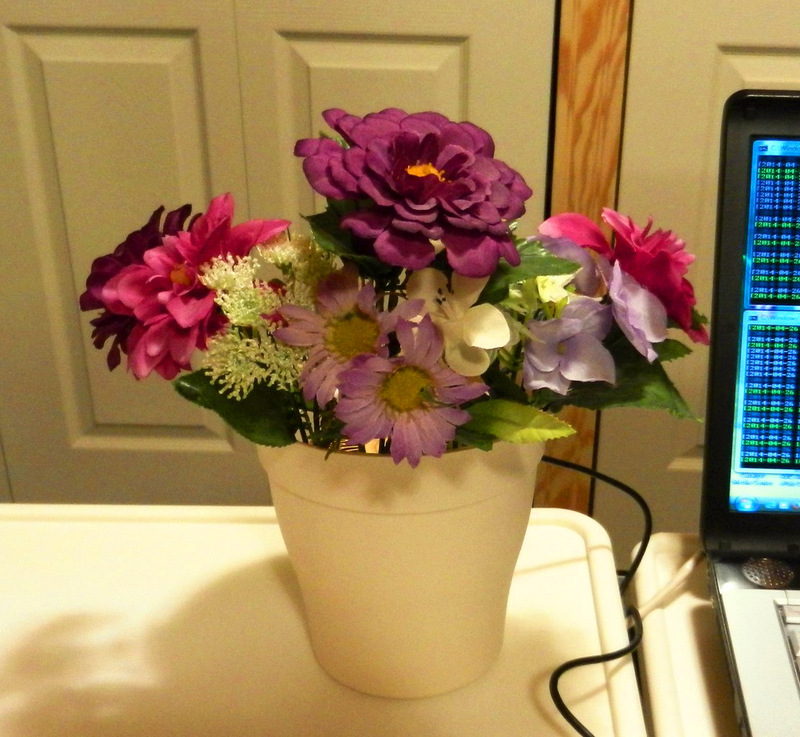 Time to show some really creative ideas and another chance to win a 5-chip Gridseed ASIC miner. You have until the next Monday to submit your ideas along with photos for a chance to win, and don’t miss this chance as it will be the last one you will have to participate in our photo contest. 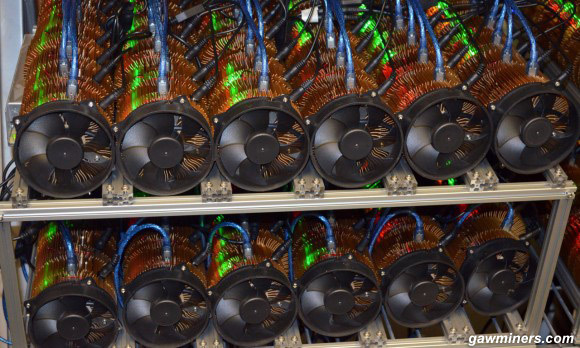 We are reminding you about this week’s photo contest for a chance to win a 5-chip Gridseed ASIC miner provided by our partners GAWMiners. 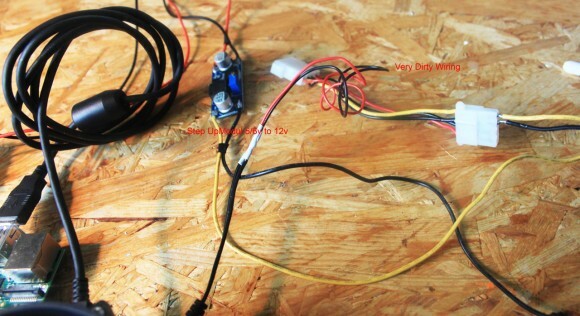 All you have to do is submit a photo showing your idea for the “Most Innovative Way to Mine” and you could get an ASIC miner as a reward this week, furthermore you could also play and win in the next week of April as well by participating in the photo contest as next week there will be a different theme of the contest and another Gridseed ASIC device as a prize. So do not miss your chance this week, you still have a few more days to submit your entry.